Selling an estate can be very stressful and time consuming. It is our goal to take this concern off your hands so that you can focus on what matters to you. 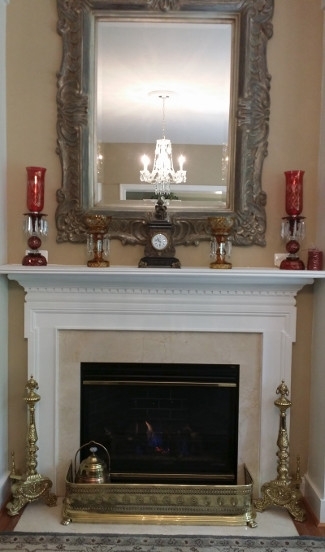 We are a professional and compassionate company, providing services with expertise in many areas, including sales & marketing, antiques, collectibles, coins & currency, farm equipment, automobiles, boats, furniture, sculptures and artwork. When we organize an estate sale, every aspect is executed professionally with special consideration given to the desires of the estate owners. 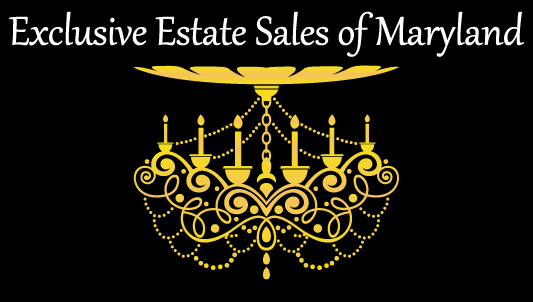 We're always working on our next sale, so be sure to check out our Upcoming Sales page and take a look at our Past Estate Sales page. We hope to see you at our next sale.